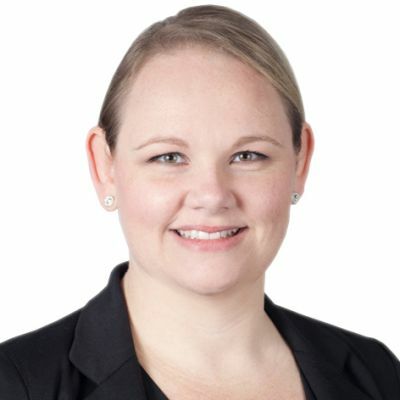 As a part of our national team, Erin advises clients in all states and territories in Australia. From 2014 she has been listed in the peer-selected Best Lawyers, Australia ® in the practice area of Labour & Employment. Since 2016 Erin has been recognised by Best Lawyers, Australia ® in the practice area of Occupational Health & Safety Law. In 2017 Erin was listed as ‘Lawyer of the Year’ in Occupational Health & Safety Law.